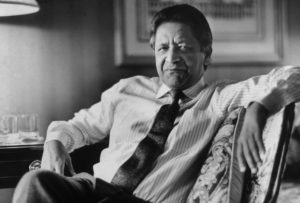 VS Naipaul (and Prime Minister Imran Khan)..
VS Naipaul has died. I am a fan of Naipaul the writer, which sometimes gets me into arguments with woke friends, because the memo has been circulated that he was “a White supremacist” and so on (there is also the issue that he was a misogynist and mistreated some of the women in his life, which is probably true, but the broader un-personing instructions are based on his supposed ideological crimes, not his personal life). I don’t have anything to say about his relations with women (FWIW his last wife seems to have been happy with him) or his general crankiness and misanthropy, but I think the ideological accusations are an unfair characterization of his work. As far as I can tell, he had no single over-arching ideology; his aim was to try and see “things as they are”, which is never easy (and perhaps never possible), not to promote a particular Right or Left wing political viewpoint. He will be missed. “Krishna and Shiva! There, beside that river (Constable and Shepard), in those grounds! There was nothing of contemporary cult or fashion in my landlord’s use of these divinities. 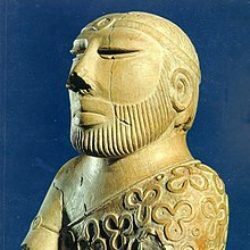 His Indian romance was in fact older, even antiquated, something he had inherited, like his house, something from the days of imperial glory, when—out of material satiety and the expectation of the world’s continuing to be ordered as it had been ordered for a whole century and more—power and glory had begun to undo themselves from within. Ruskinism, a turning away from the coarseness of industrialism, upper-class or cultivated sensibilities, sensibilities almost drugged by money, the Yellow Book, philosophy melting away into sensuousness, sensation—my landlord’s Indian romance partook of all of those impulses and was rooted in England, wealth, empire, the idea of glory, material satiety, a very great security. His Indian romance—which had very little to do with me, my past, my life or my ambitions—suited his setting. His Krishna and Shiva were names and in his poems they were like Greek divinities, given the color of antique sculpture, literally touched with night-blue, the color of wantonness, the promise of a pleasure (and beauty and Keatsian truth) that made the senses reel..
“Thinking back to my own past, my own childhood—the only way we have of understanding another man’s condition is through ourselves, our experiences and emotions—I found so many abuses I took for granted. I lived easily with the idea of poverty, the nakedness of children in the streets of the town and the roads of the country. I lived easily with the idea of the brutalizing of children by flogging; the ridiculing of the deformed; the different ideas of authority presented by our Hindu family and then, above that, by the racial-colonial system of our agricultural colony..
“History! He had run together the events of 1498, when Columbus had discovered the island for Queen Isabella on his third voyage; 1784, when the Spanish authorities, after three hundred years of neglect, and out of a wish to protect their empire, opened up the island to Catholic immigration, giving preference and free land to people who could bring in slaves; and 1845, when the British, ten years after slavery had been abolished in the British Empire, began to bring in Indians from India to work the land. He had created a composite history. But it was enough for him. Men need history; it helps them to have an idea of who they are. But history, like sanctity, can reside in the heart; it is enough that there is something there. 2. Imran Khan is now the Prime Minister of Pakistan. It was a thoroughly tainted election, marred by heavy pre-poll rigging by the military (and some election day shenanigans to put him over the top). Whatever his personal preferences (and I am not a huge fan of his politics), the bottom line is that the army is in charge. There is blatant military interference in all aspects of national life and some very heavy-handed media censorship and there is no reason to expect this to change with Imran Khan as prime minister. Sure, he will be given the opportunity to run things to some extent and there will no doubt be some flashy initiatives, but reality will kick in soon enough. I have low expectations. I saw this over 10 yrs ago. I watched it over and over again, now after watching this once again, this looks complete rubbish. The endless reasons they come up with to exculpate the believers , reasons to find why many couldnt find it in themselves to support rushdie. Its a total collapse, orientalism paradigm of edward said is now as good as dead. If you watch the comments, he discusses the difference between naipaul and rushdie. Its over 70 yrs since Indian Independence, we dont have free speech, in fact of the things naipaul said, the argument of toilets is now fully acknowledged considering the swacch bharat initiative. Then comes his argument of Hindus going inwards and not coming to turns to what happened. I never understood it until i read an article that lit my bulb. 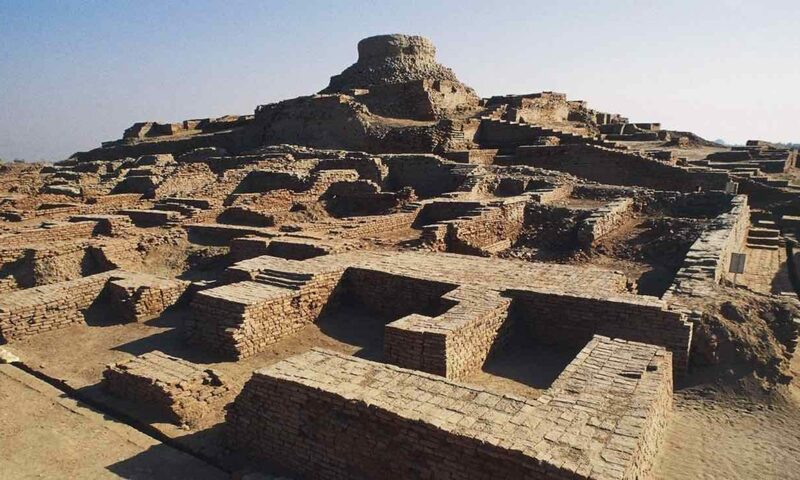 The article talks of foreigners being taken to all old ruins of many muslim kingdoms, eventually some of them ask, “Can you take us to some old Hindu temples?”. And that dawns the realization of recognition that delhi has no ancient Hindu temples of significance. 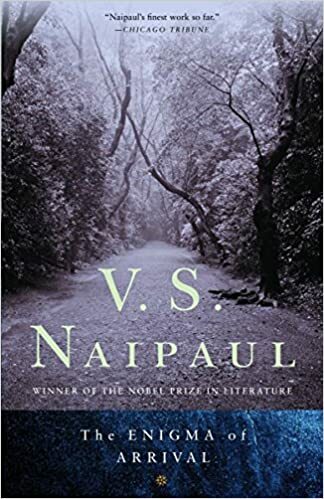 Naipaul’s claim of Islam making imperial demands,and asking people to erase their own past, the incident in which saudi king visited Indonesia and they covered up statues, or recent case of Buddhist shrines being desecrated for a nun complaining about noise. I think he got those things right. I am left contemplating the fact that I have no one to blame but one’s own people for being against freedom of speech. No one of intellectual worth to take this on inspite of Hindus not having any blasphemy laws, we are pathetic. And it isnt even that we are as smart as china either. And that hurts, it hurts that excuses have run out. There seems to be no spine, none what so ever at all.